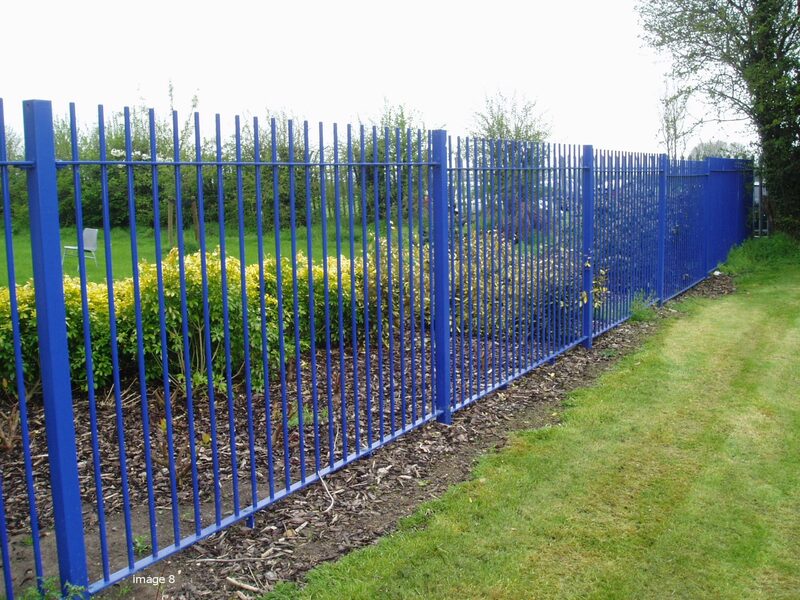 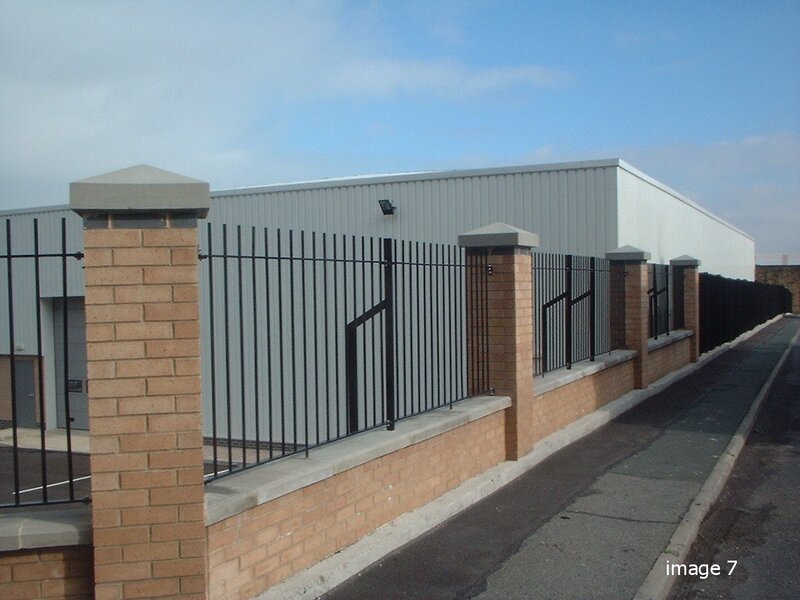 The Alpha Rail standard vertical bar fencing system has been popular for decades and is available with a blunt, pointed or domed top. 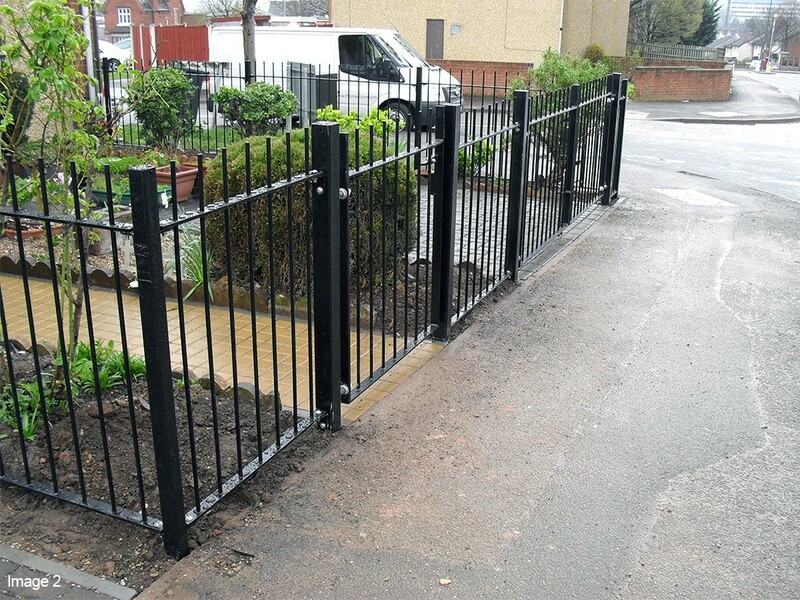 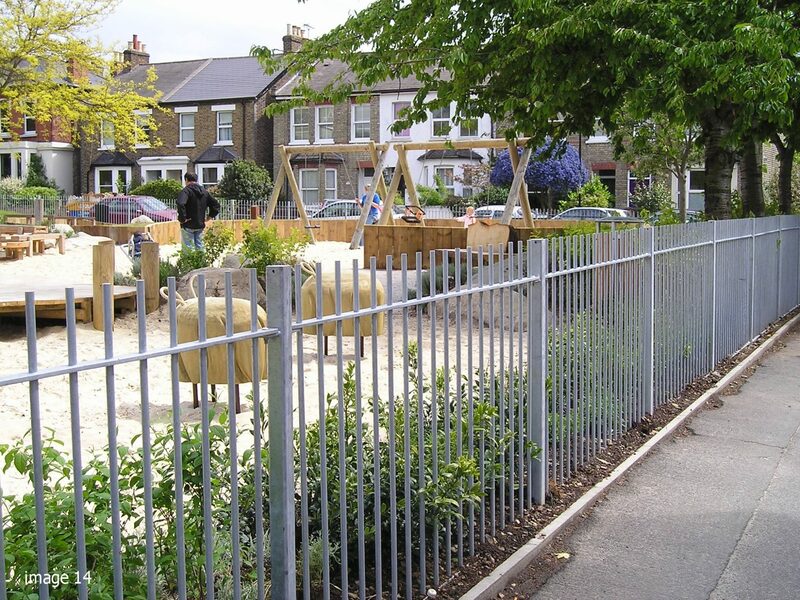 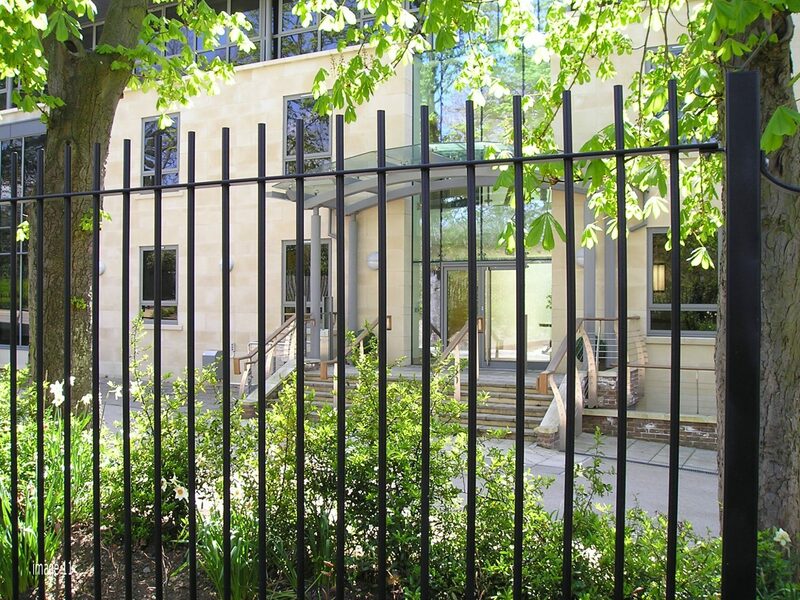 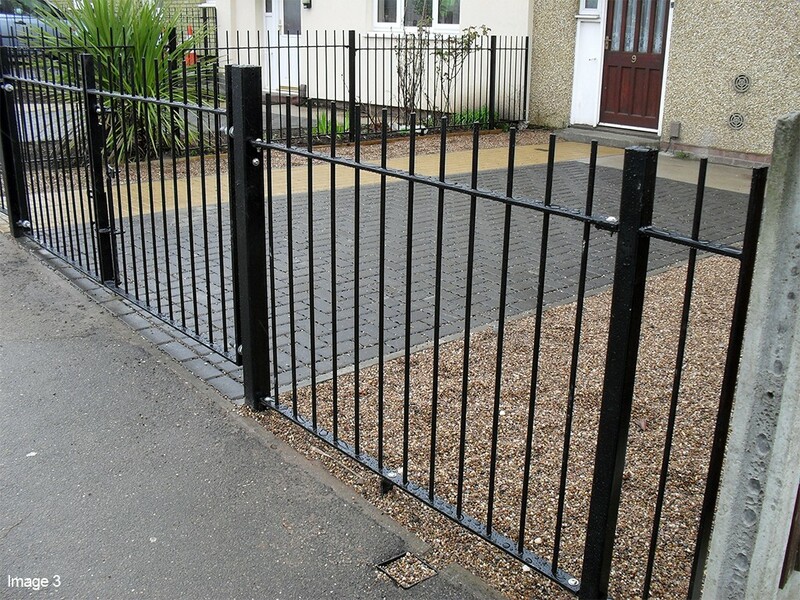 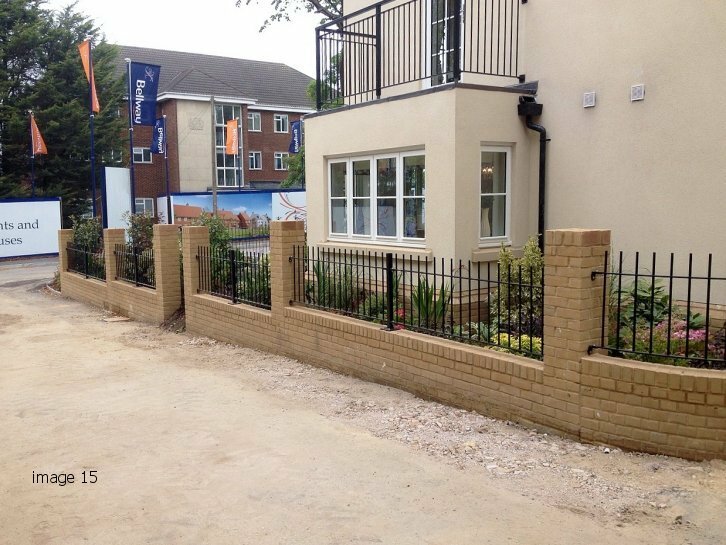 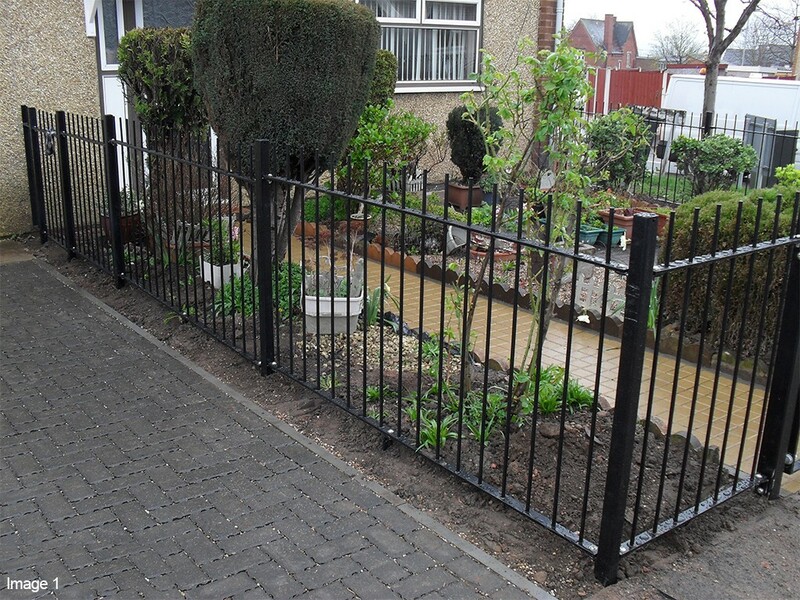 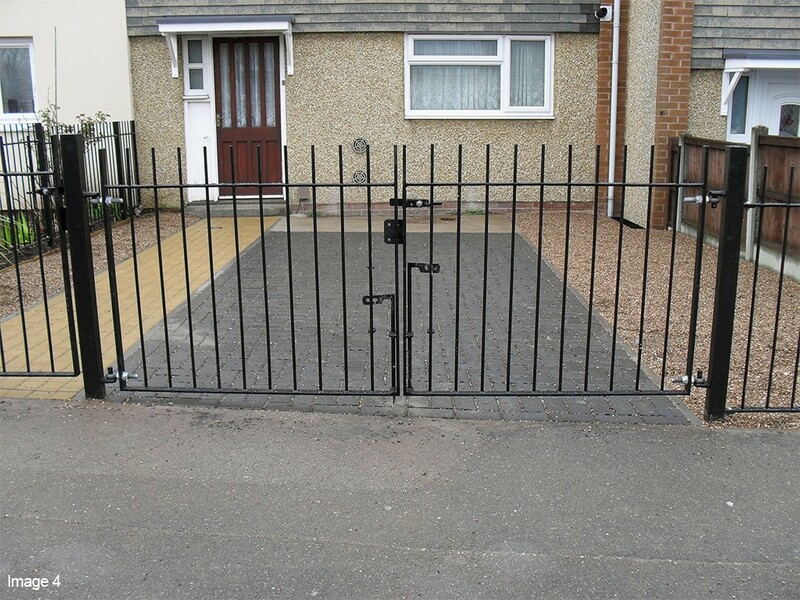 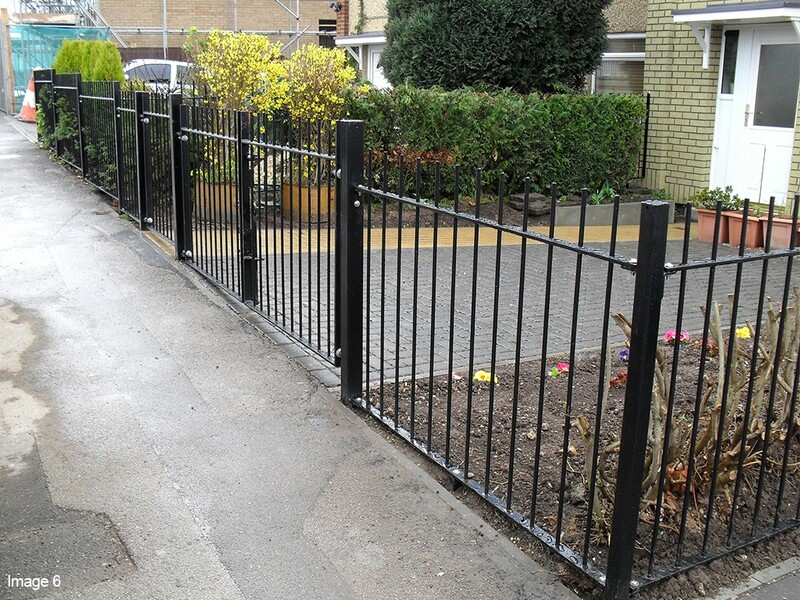 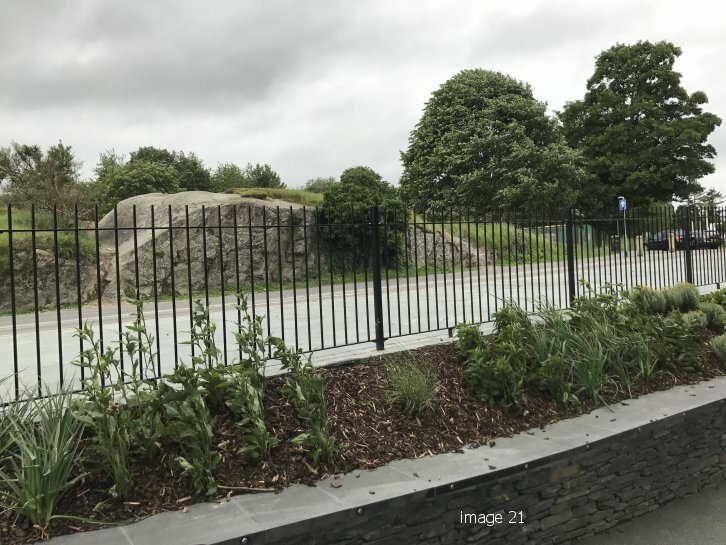 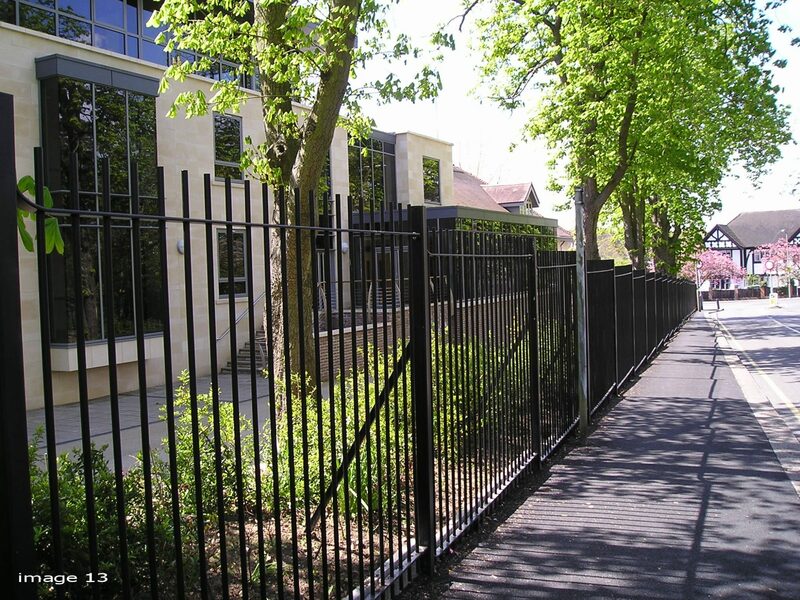 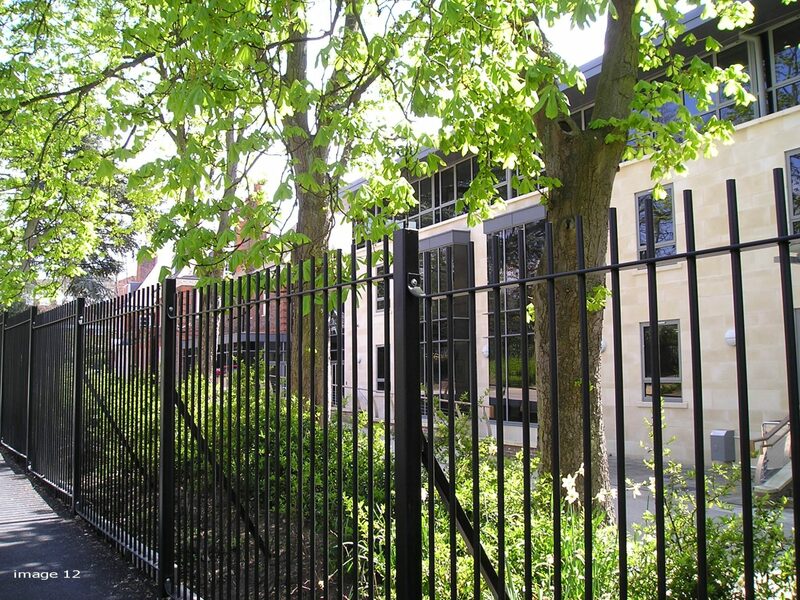 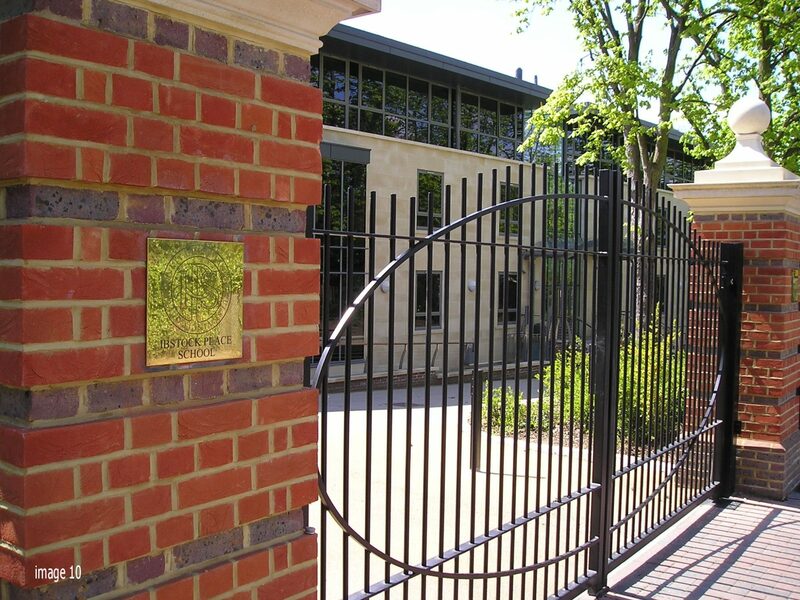 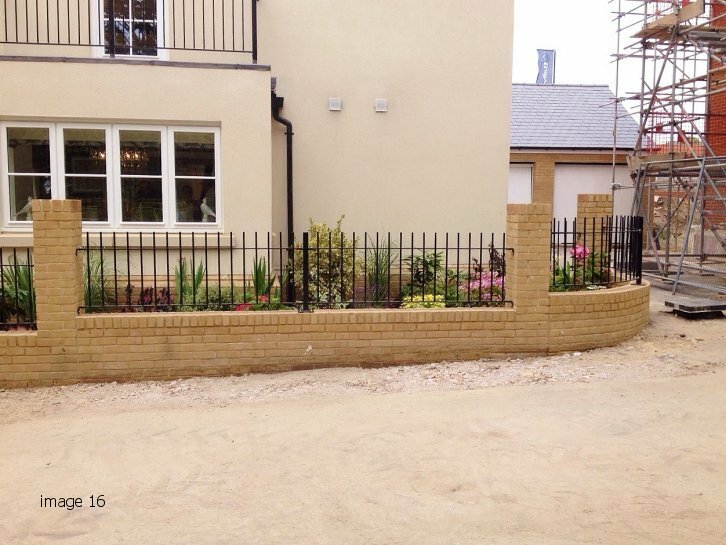 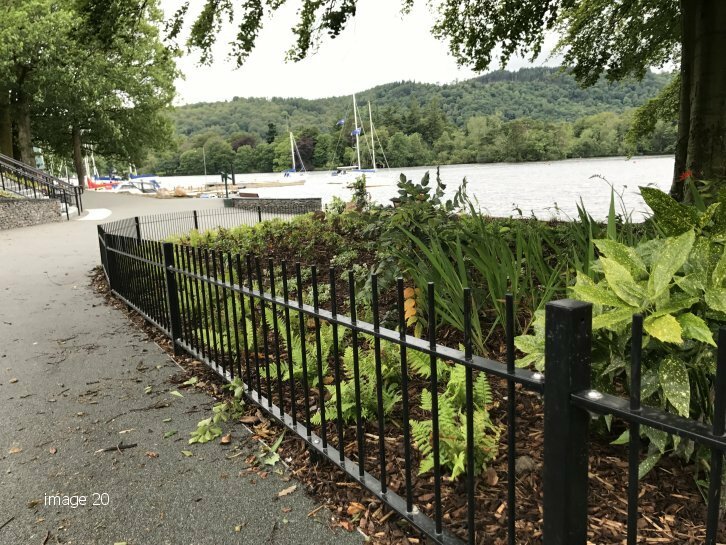 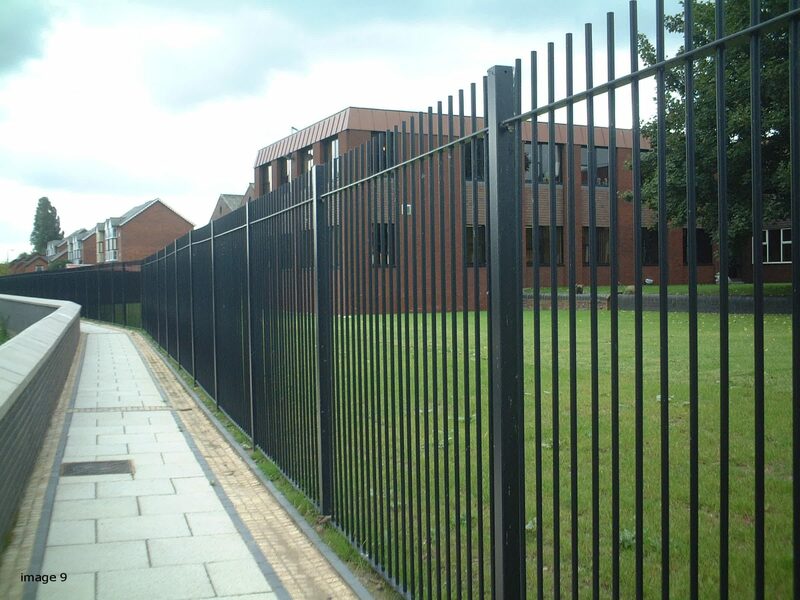 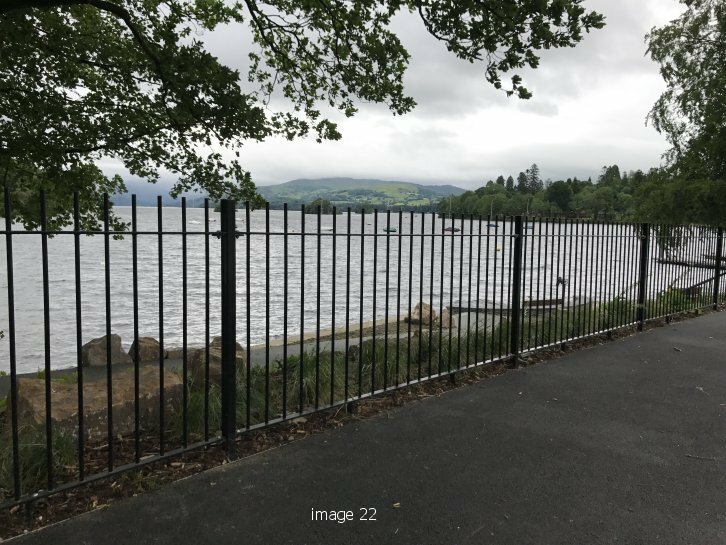 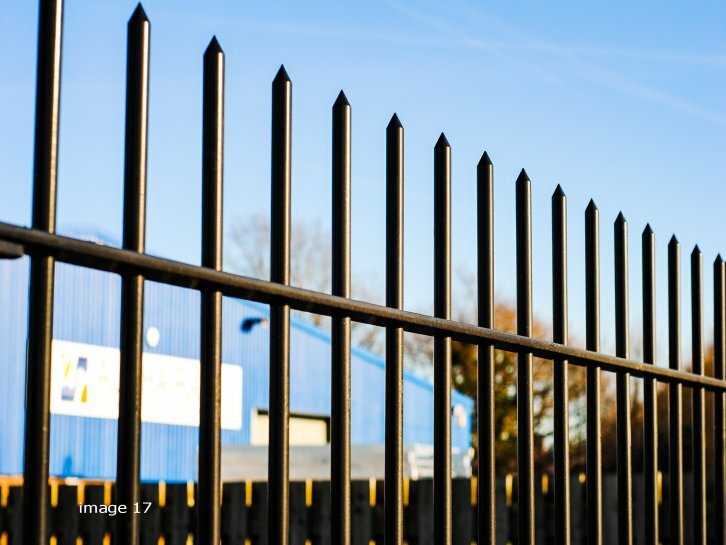 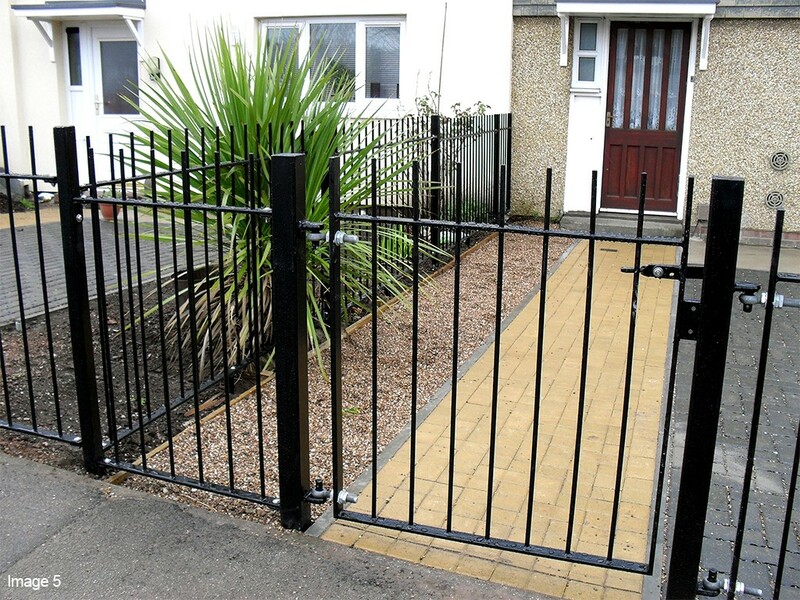 Renowned for offering a high level of security, as well as for being robust and aesthetically pleasing, our standard vertical bar railings have been specified for parks, schools and housing developments across the country where high performance and longevity are all important. 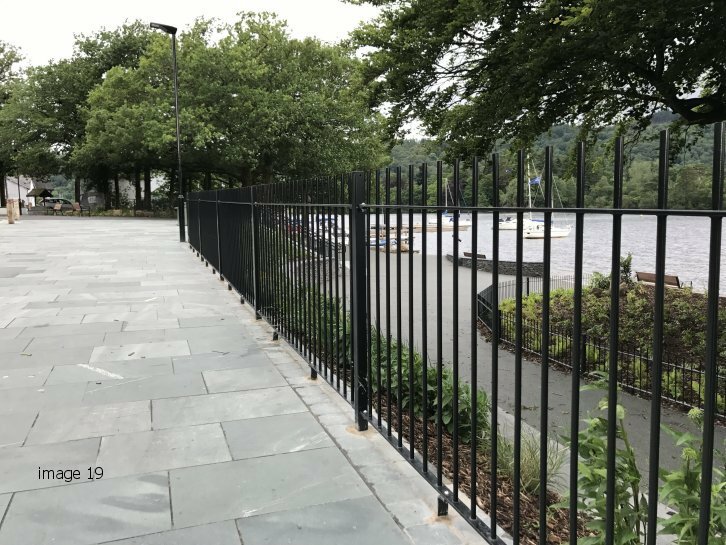 Alpha Rail’s Vertical Bar railings can be supplied galvanized or with a wide choice of powder coatings to enhance their long term performance. 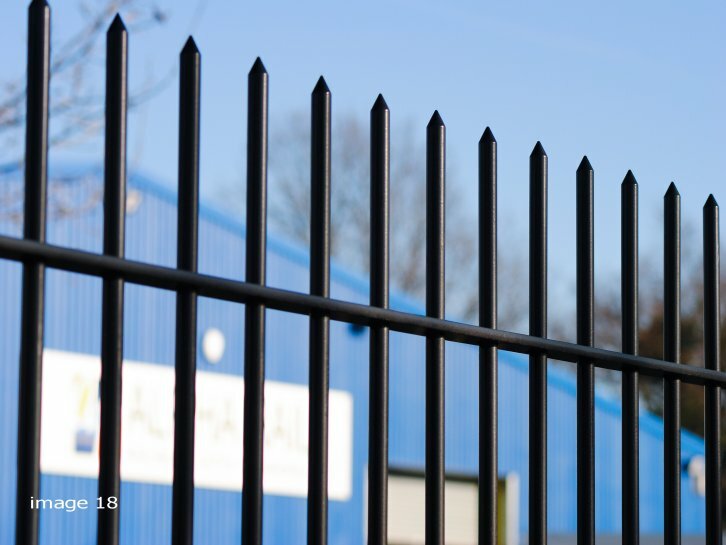 Anti-spam: What is the first letter in the alphabet?